Baawari Ft. Divya Kumar | Meghdhanush | OK Listen! 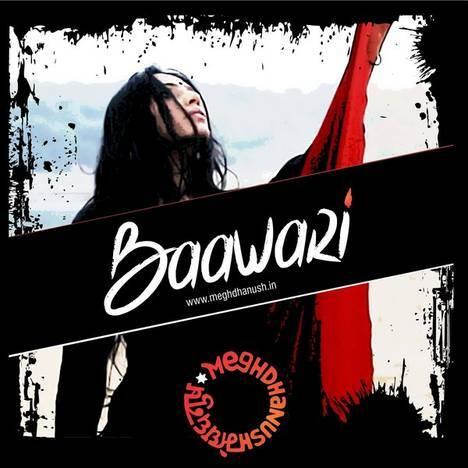 Baawari is an Original Composition featuring Divya Kumar. 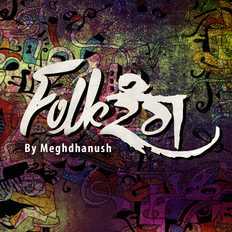 The song depicts Love through different perspectives of Society and various interpretations of longing to be with someone.